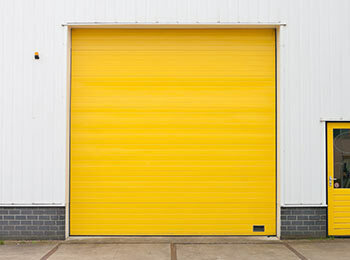 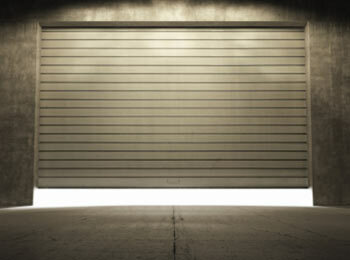 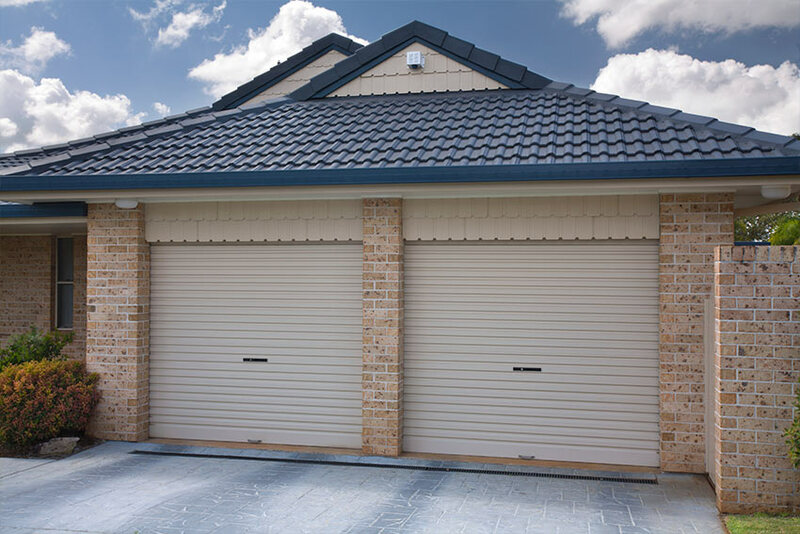 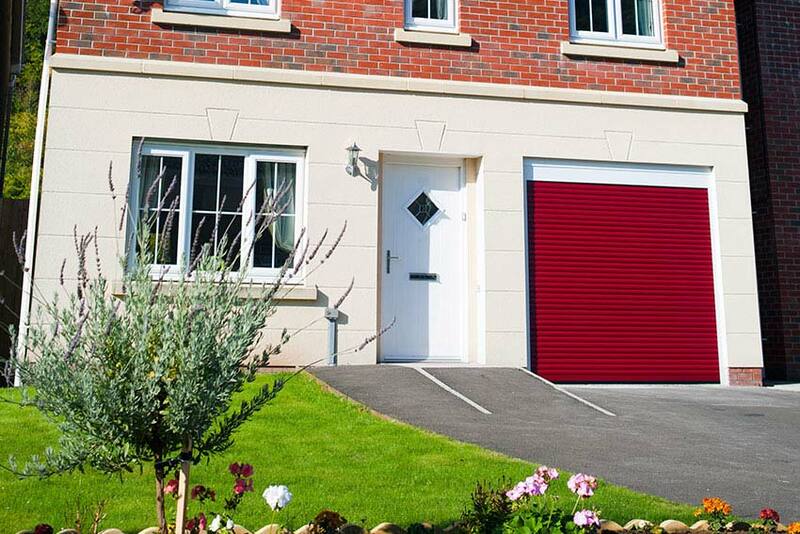 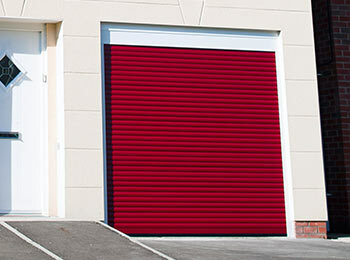 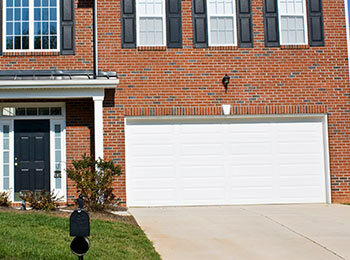 Roller shutter doors have risen to become the most popular garage door style in recent years, and rightly so. 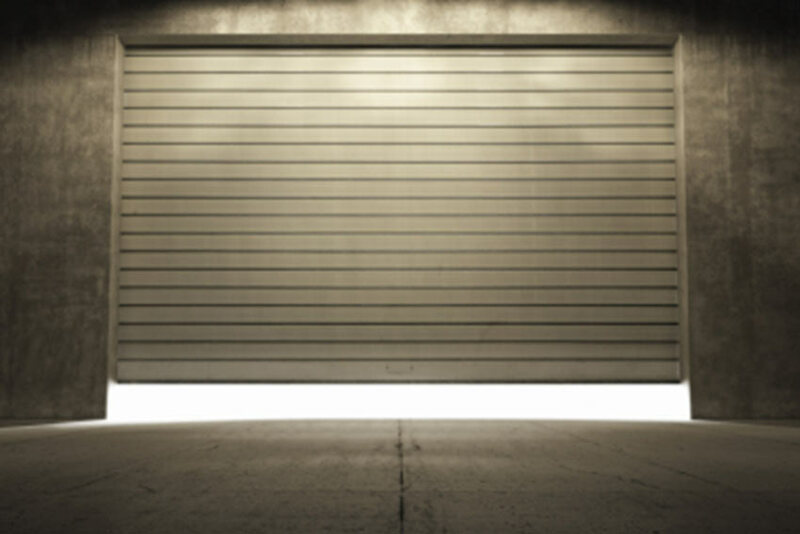 Their sleek but insulated design makes them ideal for any garage, and at Diamond Garage Doors we are leading providers for Luton, Bedford and Milton Keynes. 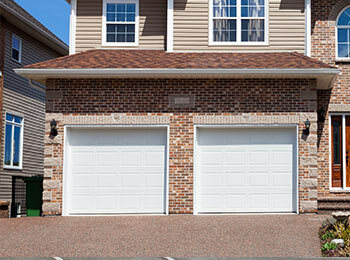 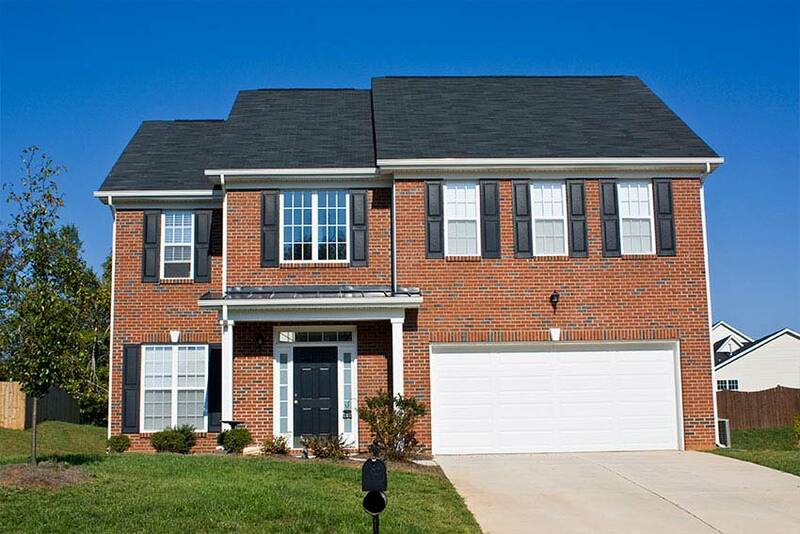 Retracting into an enclosure at the top of your garage, you save space both inside and out while ensuring that your home is well protected and insulated with one of the strongest door styles. 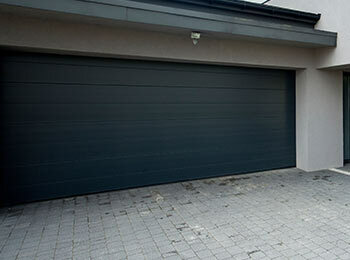 We’ll ensure your roller garage door is manufactured to your bespoke measurements for a compact and reliable fitting. 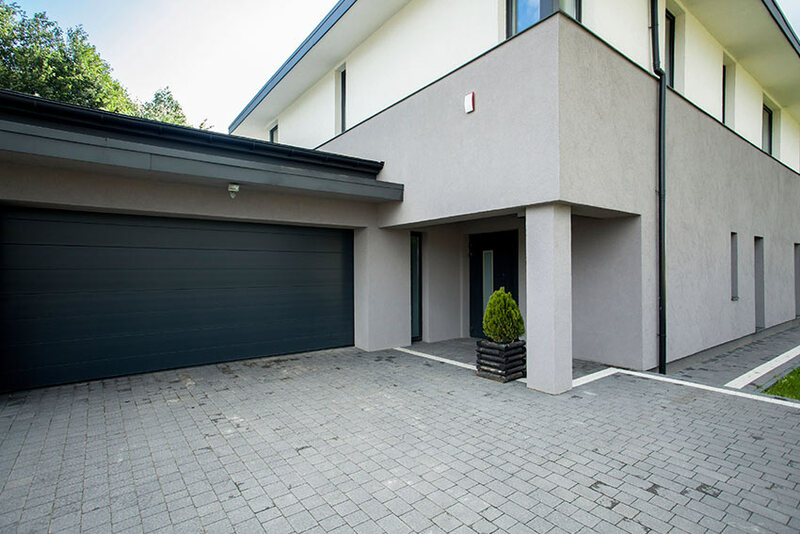 We provide a free site survey and quotation and have professional engineers to ensure your new garage door is installed to the highest standard. 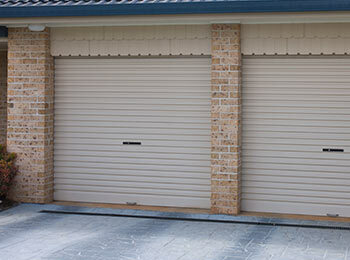 We only use the best manufacturers and offer a three year guarantee on top of the original warranty. 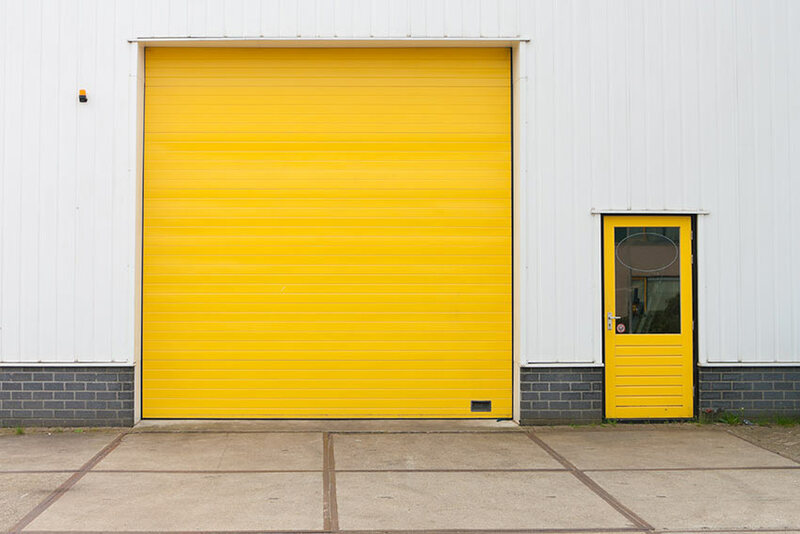 If you’d like to learn more about how your home can benefit from our virtually impregnable roller shutter doors then simply contact us today - our friendly team will be happy to help.